Audio Visual Companies in Broward can enhance your meeting, presentation, show, or performance with just a few smart rentals. Whether you're looking to flash an achievement, engage with your audience, or evoke a sense of nostalgia with old photos, A/V systems can be a smart way to upgrade any event. Master Sound Productions has been hard at work since 1996 to deliver the very best in audio visual production. 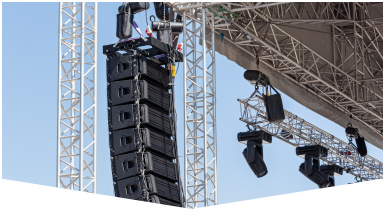 Our team of licensed technicians and engineers can help you coordinate your event with professional rigging. You can expect crisp audio and tailored lighting made just to order. Whether you're looking to amplify your performance or resonate with your audience through a sharp presentation, our award-winning event production team can help. Our extensive inventory is stuffed with indoor and outdoor A/V equipment, including JBL and DAS audio gear. Master Sound Productions is proud to be among the very few audio visual companies in Broward with a certification to retail these leading audio gear manufacturers and can offer affordable rates, ongoing support, and nationwide shipping. 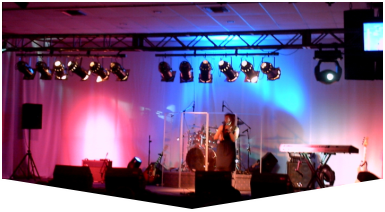 We also provide custom design staging, tailored to any shape, size, or theme you have in mind. 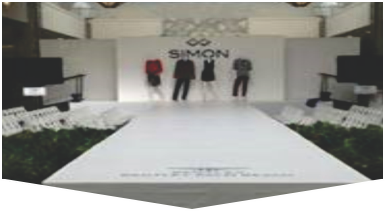 This way, you concert or runway stage can be securely fitted to the unique shape of your venue. Get your FREE estimate, today.